The dusty radio that sits in the corner of our hut brings bad news. The radio announcer tells us another woman from my village has died while giving birth. I touch my expanding belly, trying to reassure myself that both the growing baby and I are healthy and I need not be afraid. The midwives told me those who pass away are often those who never came to the medical centre for appointments. I can face my delivery with assurance as I’ve gone to all of my appointments. Togo is a poor country and I face poverty each day. I used to fear the future because some days, we could not find food to eat. But that was before Compassion. I may not know if I’m having a boy or girl, but I know the baby in my womb will not have the same life as me; he or she will face the future with more hope. My name is Rita Mabui and I’m expecting my fourth child. This is my story. Pregnant women should not forget to eat whenever they feel hungry. The project staff taught me some of the best things to eat are fruits like mango, oranges, pineapples and watermelon. I cannot spend a day without eating cassava. Before my pregnancy, I didn’t care much for it but now I crave it and find it more delicious than any other food! I’m grateful for the nutritional advice the programme has offered, as it helps me ward off sickness. The programme also offers relief against sicknesses outside of my control. In the first trimester of my pregnancy, I came down with a bad case of malaria. The project workers helped me get to the health centre and the medical staff provided medication that helped me feel better and was safe for the baby. Since then, I’ve felt much better. Until I was registered in the programme, I didn’t realise that I could begin relating to my baby even while he or she is in the womb! With my older children, I never spoke to the baby because I thought he or she couldn’t hear me. Yet with this child, the staff have encouraged me to speak to the baby. I tell stories and pray over my child. When I’m speaking, sometimes he or she even reacts and begins to move! I don’t always enjoy feeling the baby kick, as the kicks are so hard it’s painful. Yet the pain reminds me that my child is alive and healthy. I walk ten minutes from my hut to the health centre for my prenatal appointments. The midwife checks my blood pressure, temperature, heartbeat and weight and I even get to hear the baby’s heartbeat. When it’s my time to deliver, I will walk to the health centre. I will take with me a basket, sponge, antibacterial soap, clothes and nappies for the baby. In the health centre you are not allowed to have someone with you — it’s just you and the midwives. I do wish my husband could join me, but if he can at least get me some nice flowers, I would love that. When the baby and I get home, my sister will come to my house to assist me. Nappies will be the most important item to have, but I will also need some baby clothes and shoes. I wish we could afford a cot but we can’t at this time. The Child Survival Programme has not only opened my eyes to a different type of health during pregnancy, it’s introduced me to Jesus. In the past, when I had pain in my pregnancies, I went to a traditional village healer and mostly, my pain would increase. Today, I pray and have faith in Jesus — He is always there for me. In the past, I never had dreams and hopes for my children. I just wanted them to survive and grow up to be responsible. I still wish for that, yet now I have dreams for each of them. For instance, I would love for this child in my womb to become a lawyer when he or she grows up! 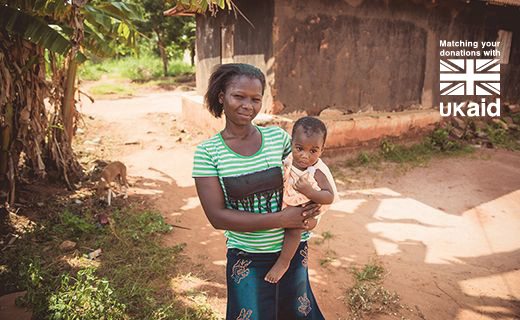 For millions of women like Rita, living in poverty means the journey into motherhood is fraught with danger. Without adequate pre-natal care, 800 women die every day due to complications in pregnancy and childbirth. That’s 33 women each hour . 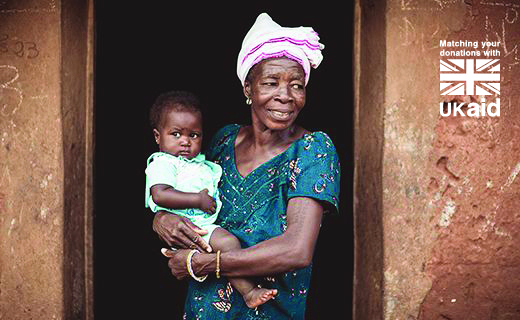 Compassion’s Child Survival projects are working with mums to reduce these troubling maternal mortality statistics. 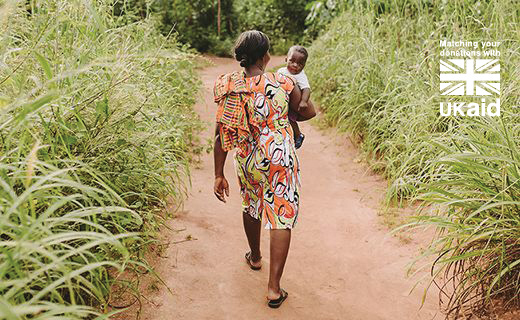 Through the local church, we’re reaching women like Rita to ensure mums and babies don’t simply survive but they are given every opportunity to thrive. 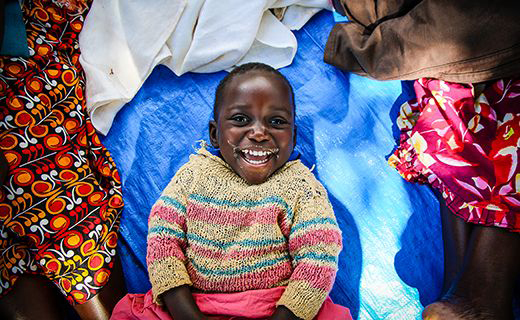 Father we thank you for providing for mums like Rita through Compassion's Child Survival projects. 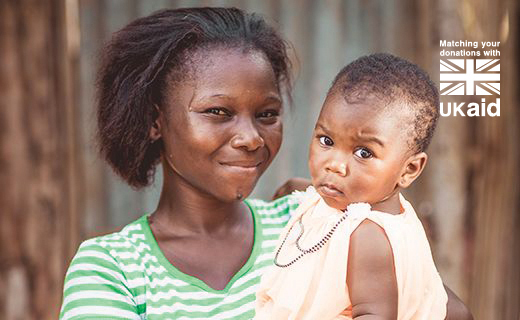 We pray for many more mums in poverty to be given access to life saving pre-and post-natal care. We pray in faith for infrastructure and health systems to be improved in the world's poorest communities. 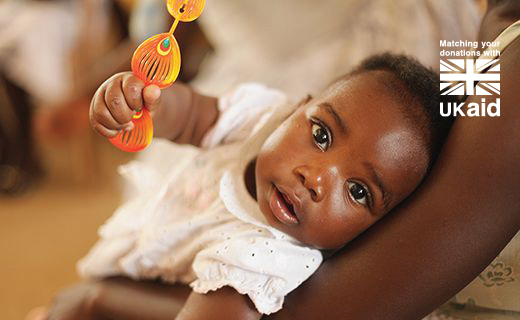 We pray for the resources to enable us to open more Child Survival projects to reach these vulnerable mums and babies. We ask that you would empower your Church to come alongside families in great need. Thank you for writing about this subject. 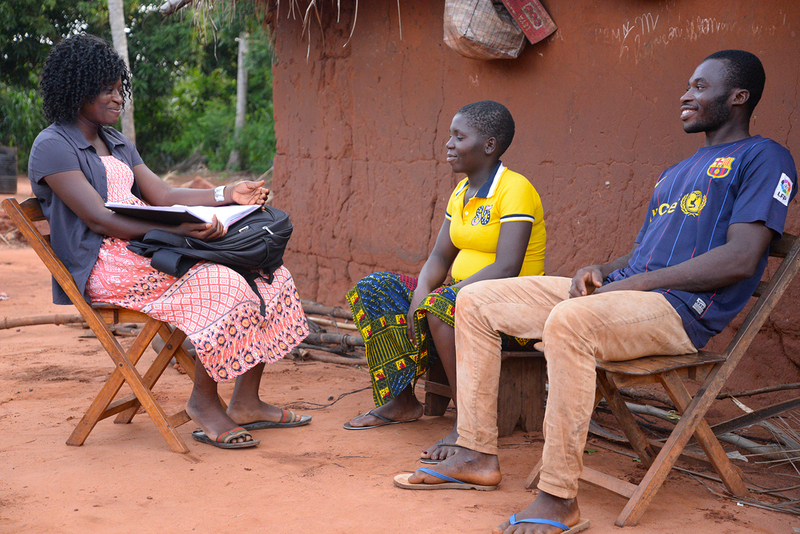 It is always helpful to understand about Togo as that is where my Sponsored Child lives. I pray for that country to prosper in every way so that the people can be looked after. I pray for the Government to be honest and not corrupt so that the people will have work, food, clothing and shelter. God bless the work of Compassion in Togo and everywhere. 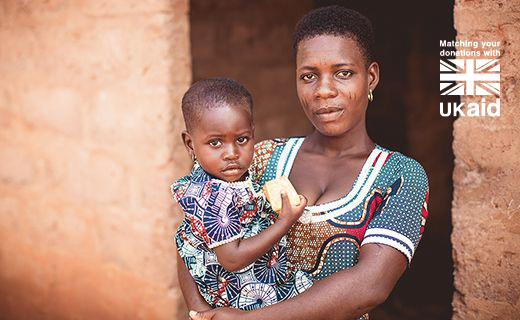 This brave mum has lived through forced marriage, abandonment and even poisoning. 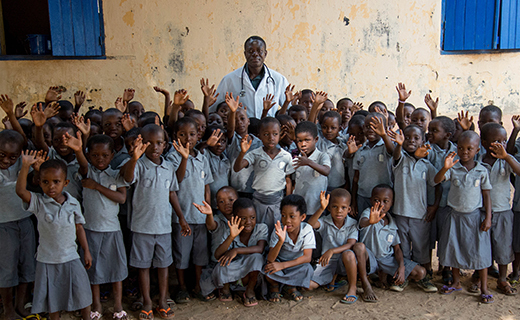 Discover how Compassion is fighting malaria in Togo. These courageous mums have been empowered to overcome abuse and abandonment. 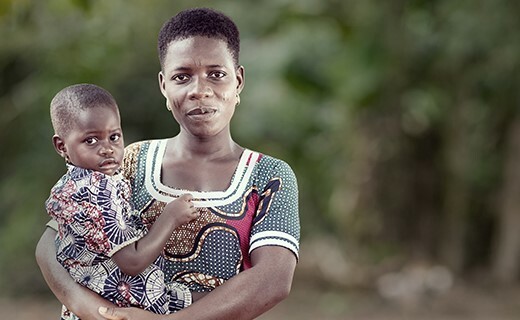 Take the #DifferentPathChallenge and help save the lives of vulnerable mums and babies in Togo! 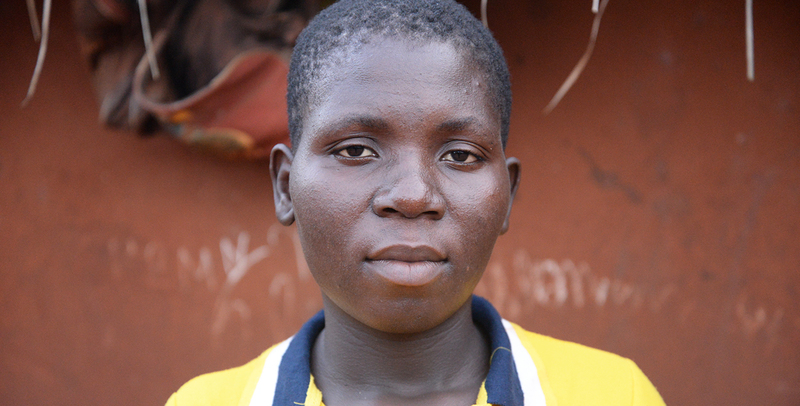 When Chemine was assaulted by the father of her child, she had no one to turn to. Sowaye never dreamt that in her widowhood, she’d be raising grandchildren. But thankfully, she’s not alone. Why Are Toys So Special To Children In Poverty? From water bottles to shoes, the kids we work alongside are creative and innovative when it comes to finding toys. A Different Path Photography Exhibition: Now Open! 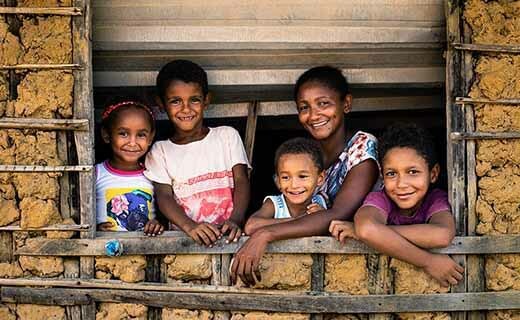 This striking exhibition shows how Compassion is helping new mums to take a different path out of poverty. 21 Cute Baby Photos With Smiles To Brighten Your Day! We’ve added more incredibly cute baby faces to bring you January joy. 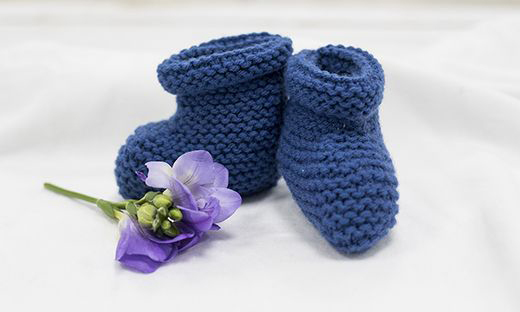 Get ready for winter evenings with these stunning free baby knitting patterns. Serving a village 70km away from a medical centre, Jorplakee Child Survival project will bring vital care to vulnerable mothers and babies.